JOHNSON COUNTY, Ind. 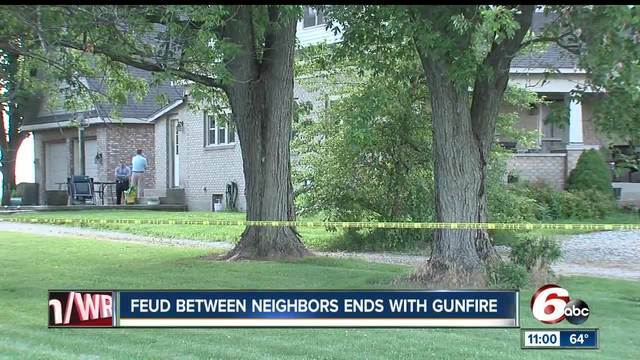 – A firefighter with the Indianapolis Fire Department was accused of shooting a man Tuesday afternoon in Greenwood. 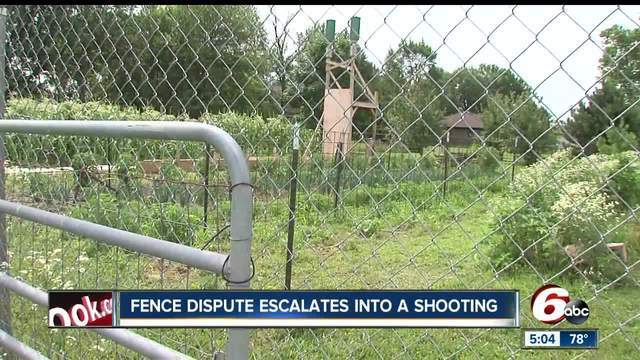 Dean Keller, 49, who is employed as an engineer with IFD, allegedly shot his neighbor Jeffery Weigle,59, sending him to the hospital, according to deputy reports from the Johnson County Sheriff’s Office. In the incident report, Deputy Daniel Tomey said he arrived in the 1200 block of Campbell Road around 3:30 p.m. to find Weigle with several gunshot wounds inside a home. Weigle told police his neighbor shot him and he was taken to the hospital for emergency surgery. The Johnson County Sheriff said both men had weapons. Lisa Shipe, the sister of Keller, said her brother felt badgered by Weigle for years, even turning to the county prosecutor’s office for help. "It's just a shame,” said Shipe. “It's just been years, years trying to avoid. They have repeatedly gone to the prosecutor and my problem is, I don't understand why they haven't done something about it before." Cox said deputies have responded to the property multiple times over the past few years. "I didn't really ever think it would come to this,” said Shipe. Keller joined IFD in July 2007, but served as a Warren Township firefighter before the department merged with IFD. He was previously charged with disorderly conduct in 2015, but the case was dismissed later that year. Officials with IFD said the investigation is ongoing and the department will take action depending upon the results of the case.